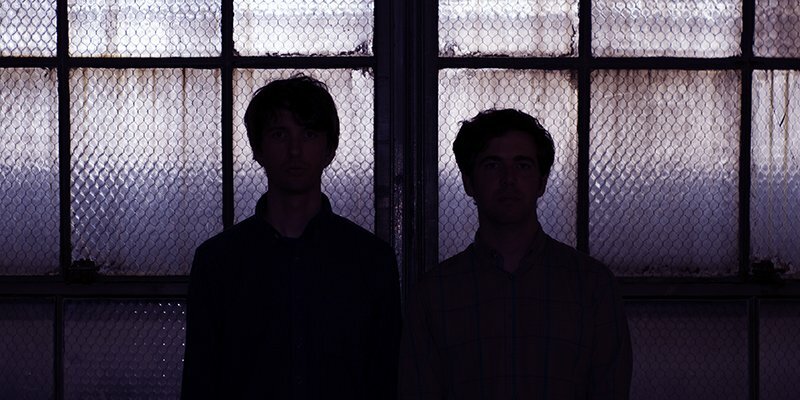 Today, Spencer Doran and Ryan Carlile release their new album as Visible Cloaks, titled 'Reassemblage'. It's an explorative album, looking to stretch the boundaries of all electronic music, receiving comparisons to Oneohtrix Point Never, James Ferraro and Laurel Halo. You can stream the album in full now via Spotify below.